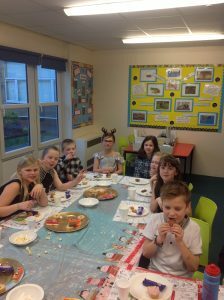 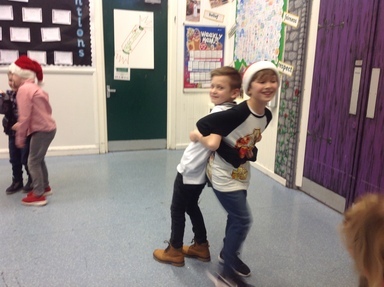 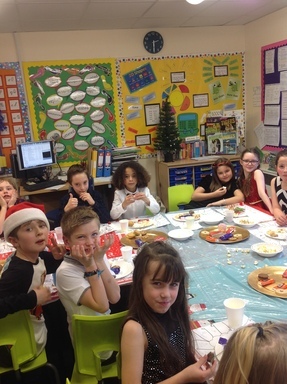 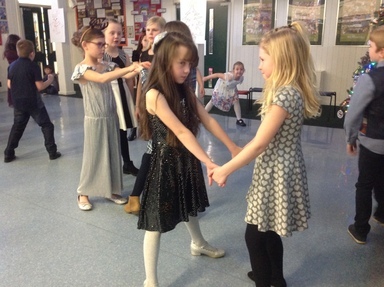 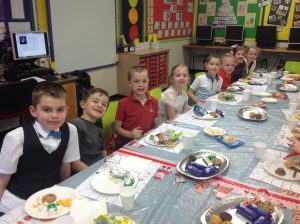 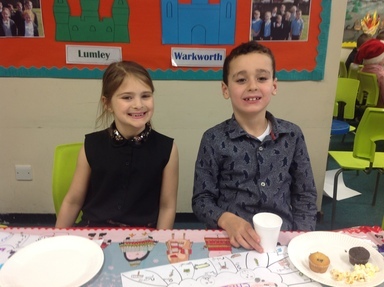 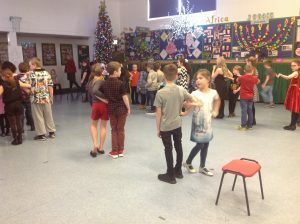 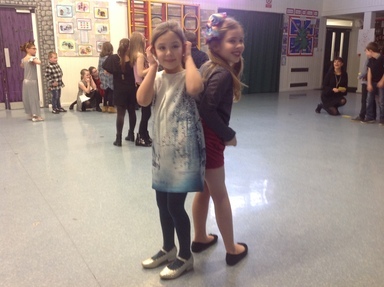 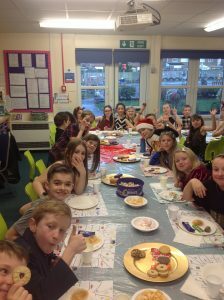 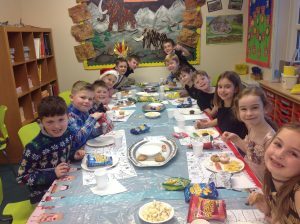 Year 3 and 4 Party Time! 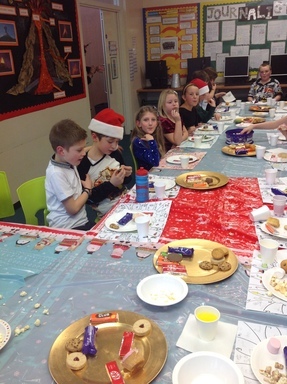 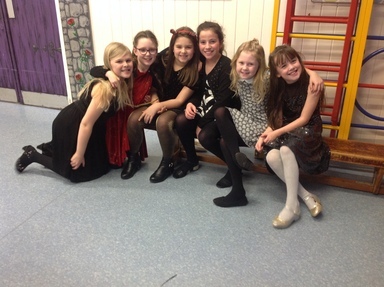 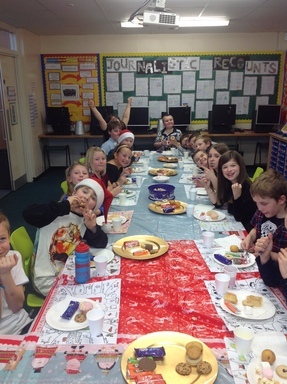 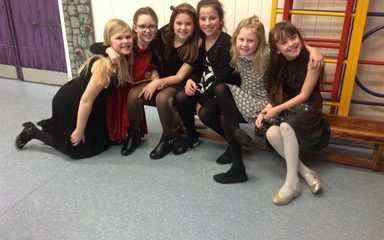 We had a lovely afternoon yesterday and all came to the party dressed in our Christmas best! 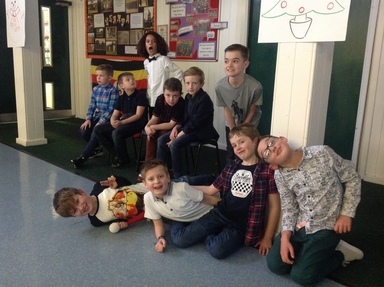 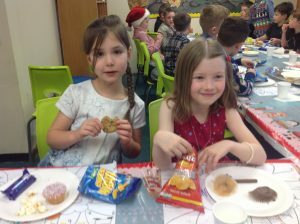 Take a look at some photos from our special party afternoon full of games, prizes, dancing and tasty treats.